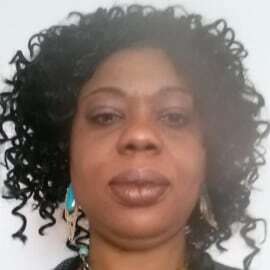 Helen Agatha Awatefe, PhD, lives in Lanham, Maryland. She received a degree in biochemistry from the University of Ilorin, Nigeria, a master’s degree in biotechnology from Howard University, and an MPH and PhD from Walden University. Her dissertation was in the area of chronic disease epidemiology and her research focus was on ADHD. Dr. Awatefe works with the American Red Cross in Rockville, Maryland, and she is experienced in working with adults and children with disabilities. She volunteers at a local hospital as a pastoral care minister.